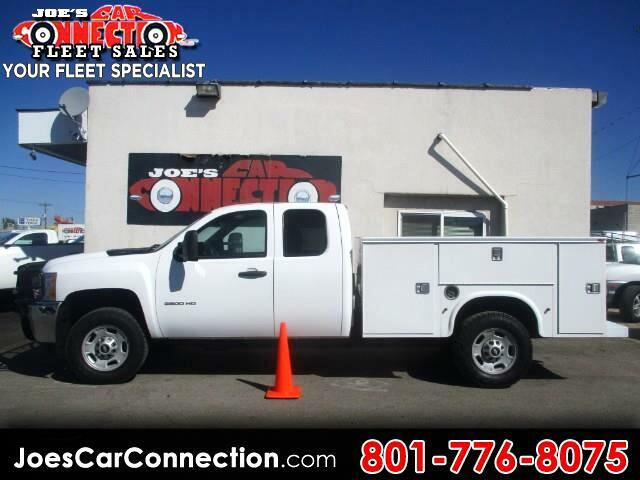 2013 Chev 2500 Extended Silverado "knapheide" 8ft Utility Bed, with an added "kargo master" rack!!! Keyless entry with power windows, mirrors and doors. Our collection is wonderful, come in today! 5464 S 1900 W, Roy. Only 30 minutes from SLC. Our website is www.joescarconnection.com where you can find our newest weekly arrivals as well. Le us know how we can help #8017768075!